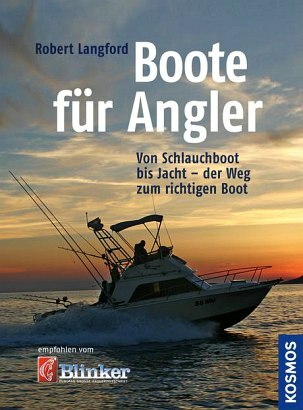 Product information "Boote für Angler"
It has been common practice for a while to not simply sit at shore and wait for the fish but to meet it halfway: on a cutter, in a folding kayak or inflatable boat. There exists a multitude of boats and an unmanageable range of equipment offered, which is often confusing to amateurs. This book will unerringly guide you through the jungle of materials. Thus, you will find out for yourself which boat suits you best.